Sorry it has been so long since I posted. I got really busy this summer and got really lazy too I think. 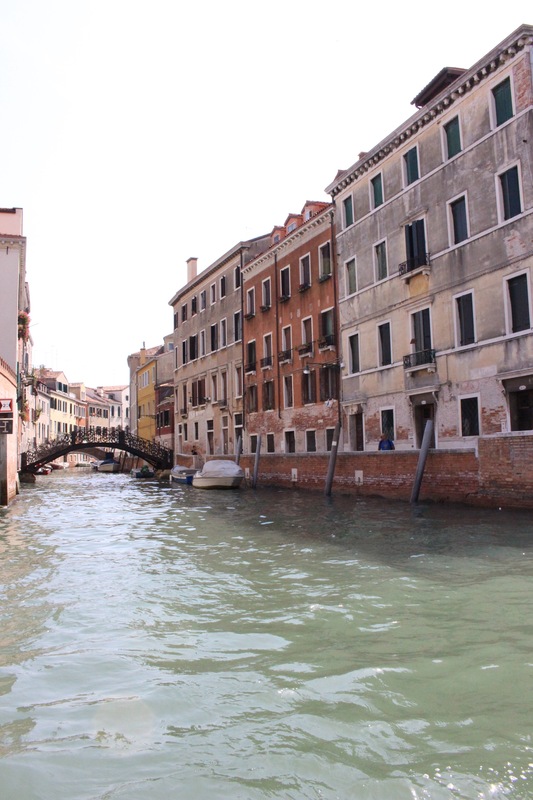 But, we did make it to Italy….and I have lots of news to share about the trip. Getting settled for the long flight. A few months ago I went to Italy and Sicily for two plus weeks. It was a return trip for myself and my husband and a first time trip for my granddaughter who graduated from high school this year and started a new exciting life at college. I hope that she came home with the same admiration of life in Italy that we came home with. I wanted her to have a special memory of our time together. 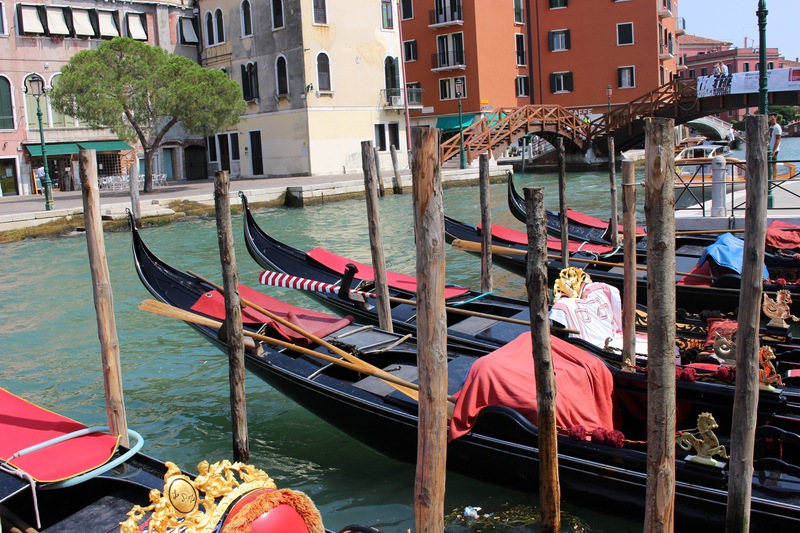 We had a great travel agent to work with, she did all the tedious work that I had not been able to find time to do, Mary Ann Vandenberg, CCT, TRAVELS WITH TASTE, phone 913-648-0858. If you are considering a trip give her a call, she is absolutely the greatest at getting just the right people, places and events scheduled. Part of my granddaughter’s heritage is Sicilian, as is my husbands. It will be in part a sojourn to walk the same streets, visit the same church’s as their ancestors walked, to get the sense of belonging that only a tie to a long passed relative can give one. I think we all wonder “where we came from” “who were the hardy people who left Europe and their known life”, and came to America, in most cases with little or no money. A strange land where people didn’t speak the same language, the customs were to be learned, survival on a daily basis very much at the front of their consciousness. There is something very grounding and magical about being able to connect with one’s roots. In an effort to spend as little time as possible on a plane, we flew into Milan, and from there took a wonderful guided car trip thru the countryside to Verona, the site of the magical Romeo & Juliet balcony. Our guide took us to a little restaurant for lunch after we stopped to visit Juliet, and the food was spectacular. It set a very high goal for the entire trip. But the food in Italy is so different than our food here. It isn’t processed, made weeks ahead from something shipped 1800 miles. As we would see all through our trip, each town has it’s own fresh food market, and the locals buy produce, fish, meat, breads on a daily basis. I am sure the nonna’s would be horrified to know that I have 7 refrigerators and freezers. Being from the wide open spaces of America, it is amazing to realize that when in Italy I can get from one side of the country to the other in a matter of hours. The trains and bus services in Europe are much more developed and friendly that the U.S. When we were in Italy 4 years ago, we had a fantastic guide while we were in Venice for our very quick stop. We were fortunate that he was available for us this trip also. 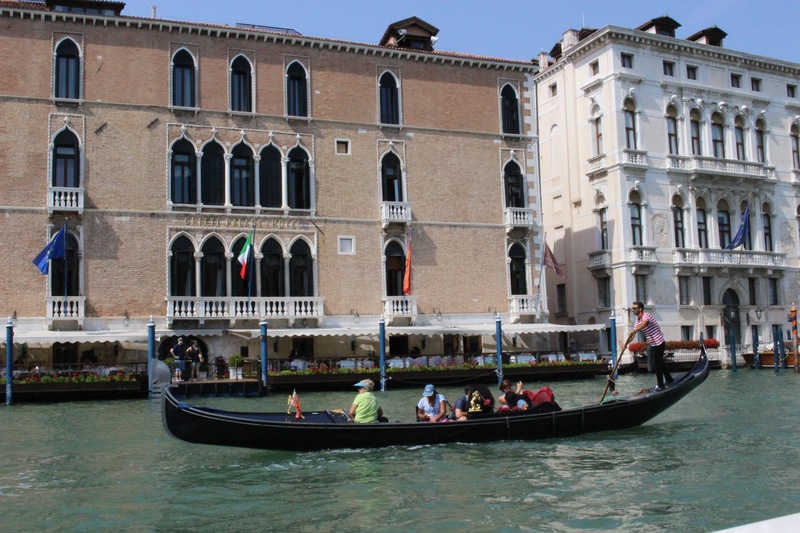 Andrea Perego and Edward Smith are the best guides to have. They live in Venice, in fact Andrea was born there. I suppose no matter how much time I spend in Italy, I would always think it was too short. But at least this trip we didn’t have to leave and board a cruise ship. While cruises are fun, it’s no way to see a country. 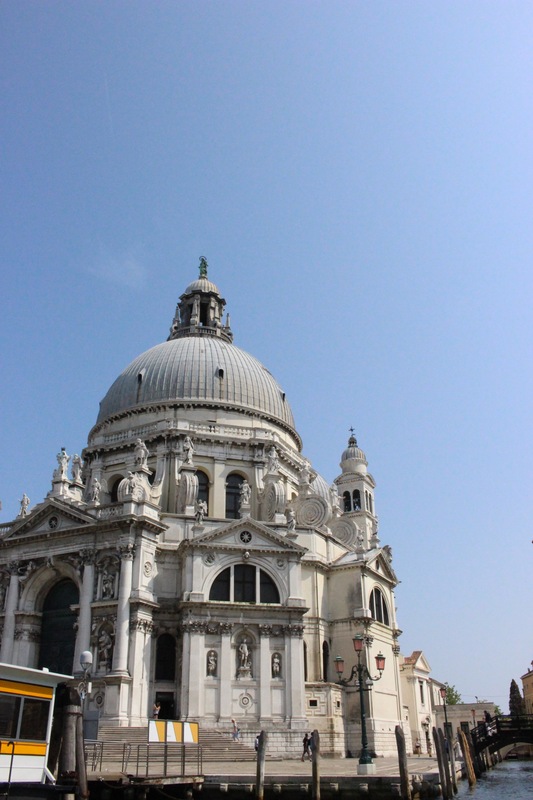 Venice is a magical city. 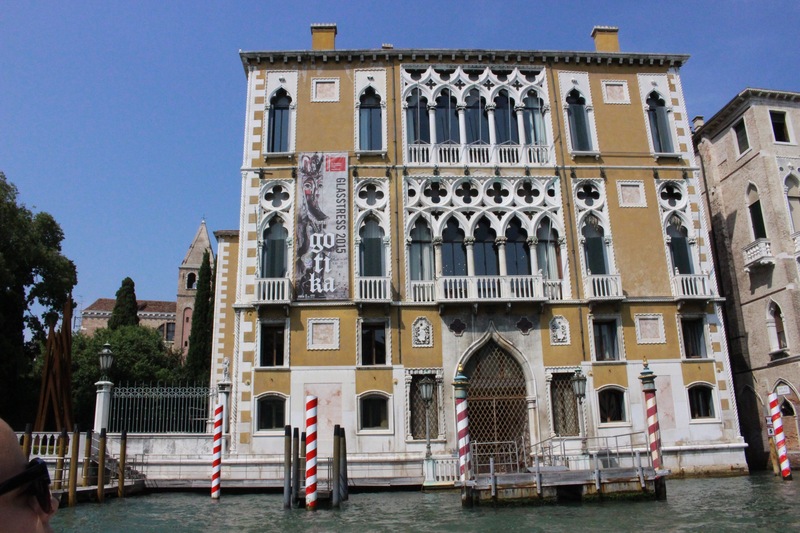 This year was the Biennale, which is a focus on art, dance, architecture, cinema and theatre. Some building that are being used now to show art from all around the world are not ordinarily open to the public. We visited the several building that housed exhibitions and the interiors of these homes was totally amazing. I think the thing that sticks with me is that in Europe, building are saved, there isn’t enough area to just abandon buildings and go build new ones. 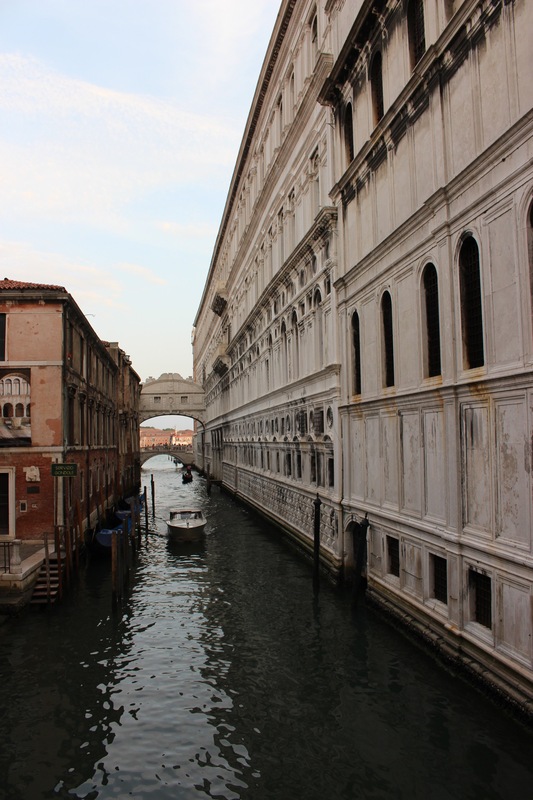 We went through the Doge’s Palace, St. Marks Cathedral, Peggy Guggenheim museum. The hotel we stayed at is out on an Island. Quite a magical place in itself. 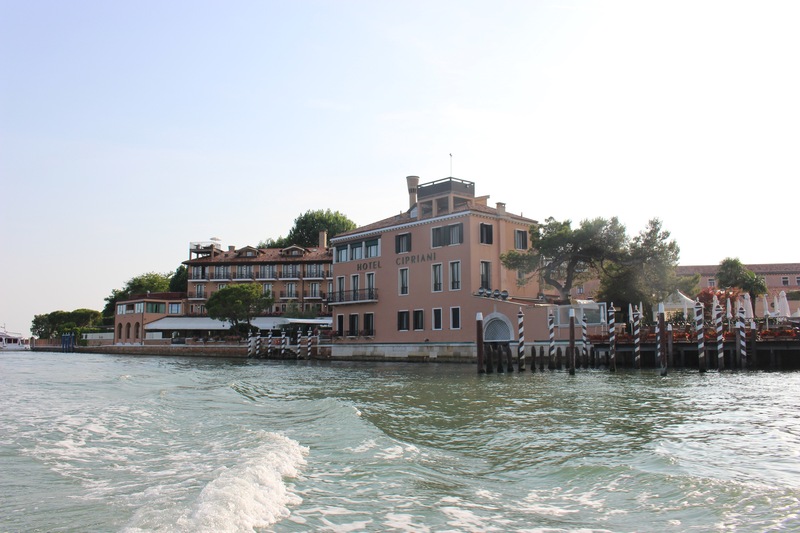 The Cipriani Hotel is something to be enjoyed if you ever go to Venice. The canals are amazing. It still feels strange to move through a city via the canal, rather than a road/car such as we have in this country. 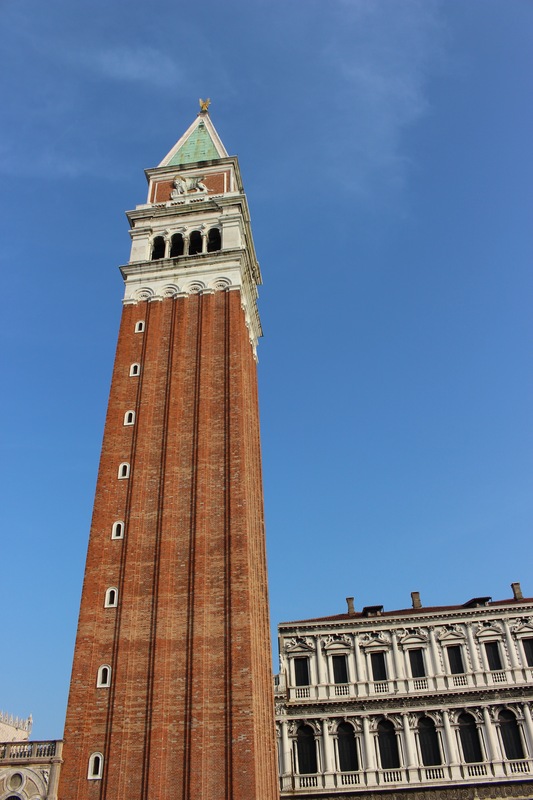 Each week I will show you more pictures and share more thoughts about Italy, food and ancestors.